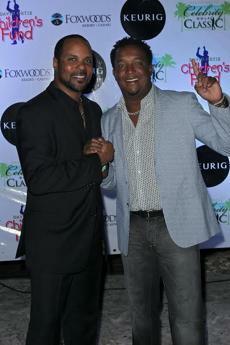 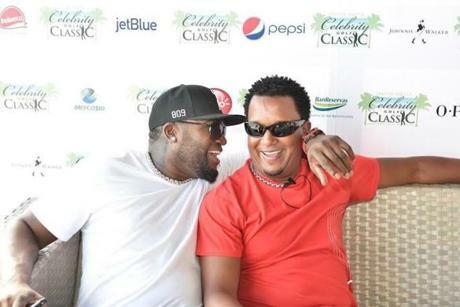 David Ortiz and Pedro Martinez shared a laugh at the event, which raised $225,000 for the David Ortiz Children’s Fund. 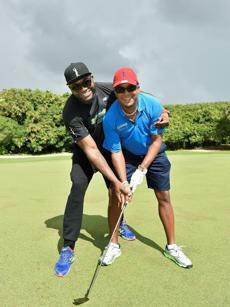 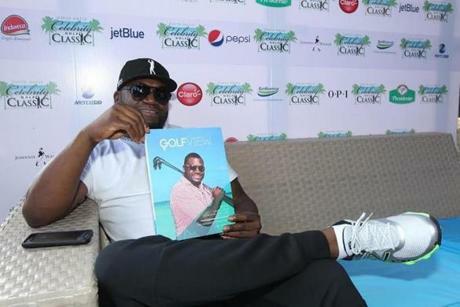 David Ortiz showed off his cover of “GolfView” magazine. 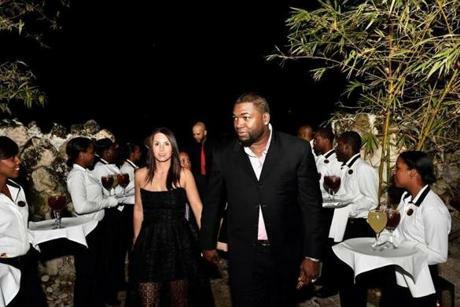 Tiffany & David Ortiz arrived at the Awards Gala on Saturday. 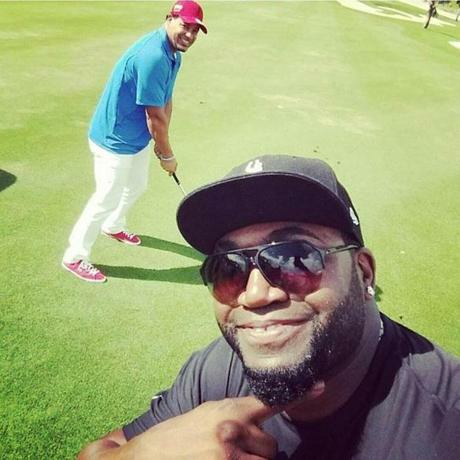 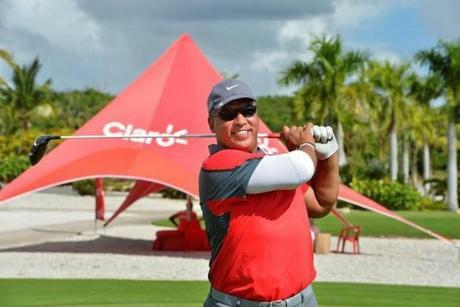 David Ortiz took a selfie while Manny Ramirez teed off. 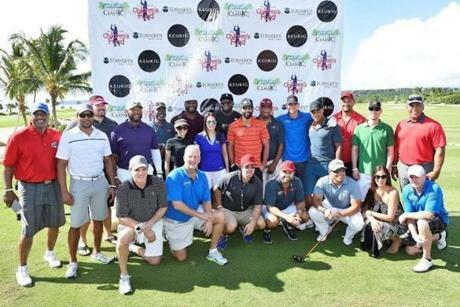 Joe Andruzzi signed a t-shirt at the Alsol Luxury Resort on Thursday. 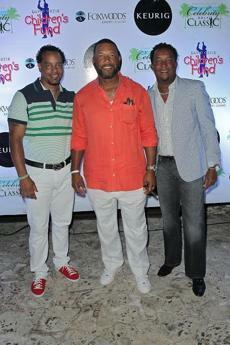 Heidi Watney, Pedro Martinez, and David Ortiz posed for a photo. 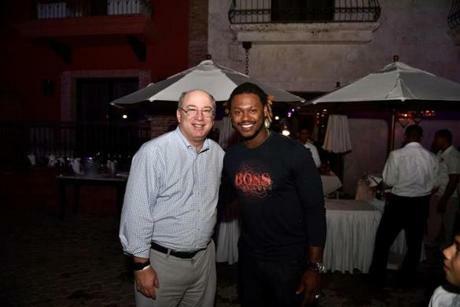 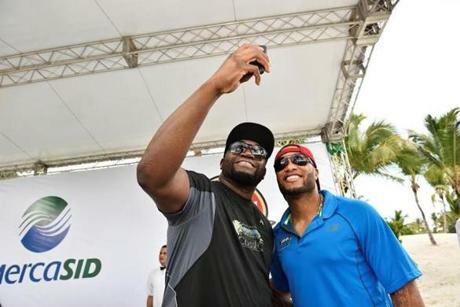 David Ortiz took a selfie with Robinson Cano. 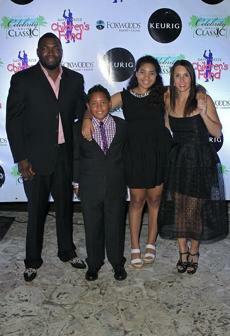 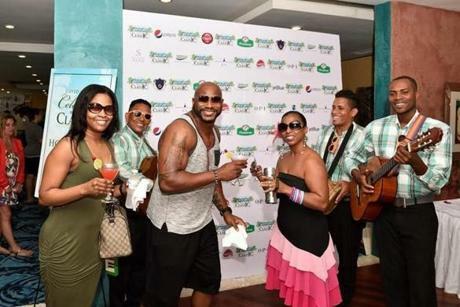 David Ortiz and some of the children in the Dominican Republic that the David Ortiz Children’s Fund has given assistance to.